Polly and team work from a centrally located venue in Bath. 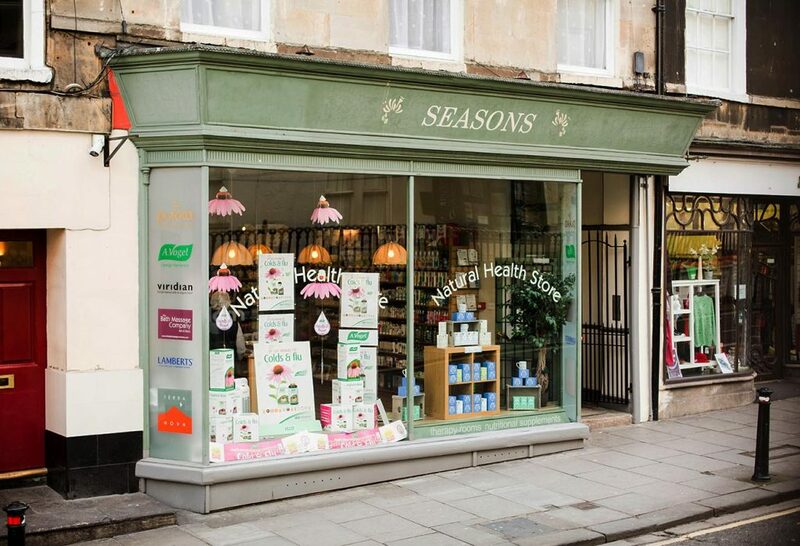 Seasons Natural Health Store has been providing expert nutritional advice since 1987. 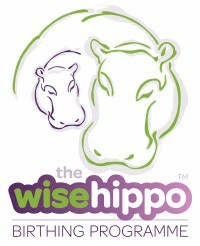 They have a wide range of nutritional supplements, herbal remedies, natural skincare products and organic food. Polly and team work from the recently and beautifully refurbished treatments rooms which offer a haven of tranquility and calmness. Charlotte Street & Broad Street car parks are both a 5 minute walk from the venue. We are open Monday to Saturday in Bath and evening appointments are available, please check our online availability. Should you need to cancel or reschedule a massage appointment, please let us know 24 hours in advance so the booking can go to another client. Cancellations received with less than 24 hours’ notice may be billed at 50% of the cost of the booked treatment. Please telephone 07790 007263 should you need to cancel. “No shows” will result in the full treatment cost being charged to you before a further massage treatment can be booked. Refunds can not be given on pre-purchased gift vouchers or split over multiple sessions.